Contact Quick Delivery for local and intrastate ground transportation and local delivery services. We offer great prices and volume discounts. You can also store your inventory in our warehouse, and we'll take care of all your distribution requirements. Call today for details on our discounts and pricing. We're happy to give you a free estimate. 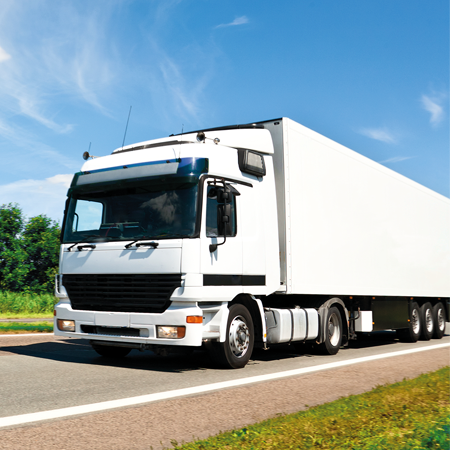 Quick Delivery is located in Oakland Park, and our local trucking services are available in the Southeast portion of Florida. We have a warehouse for customers outside that area who would like distribution and delivery services for their products.